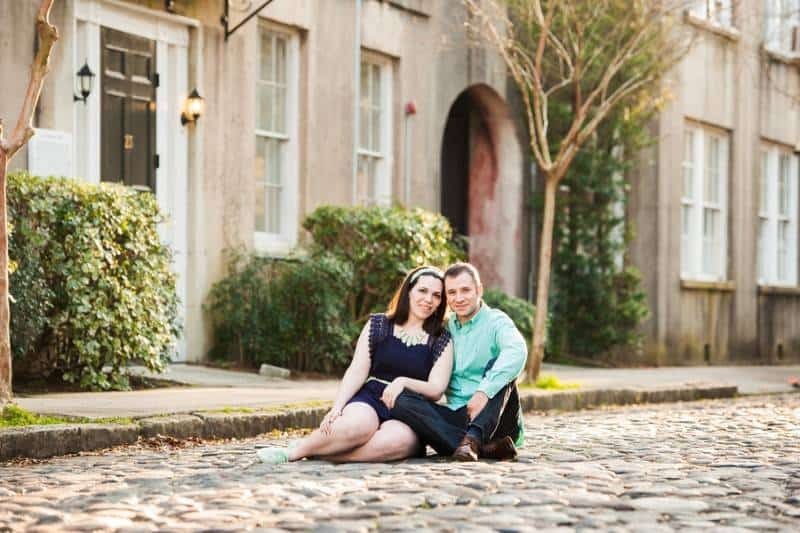 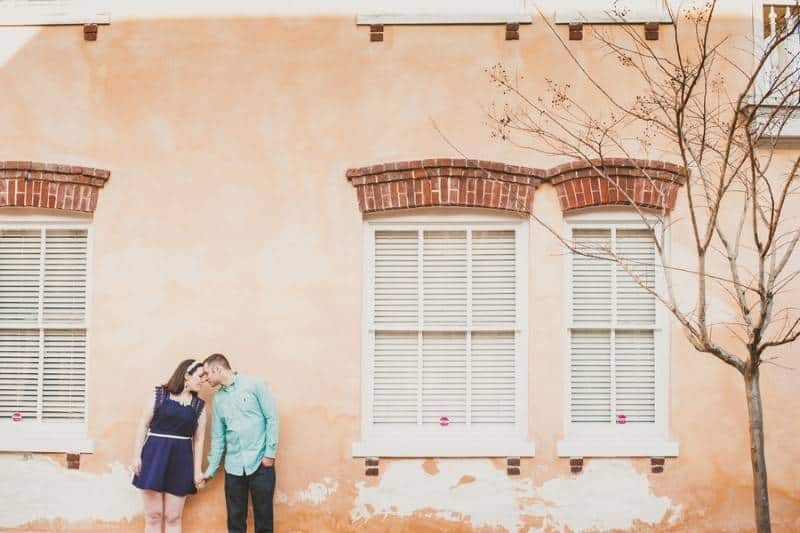 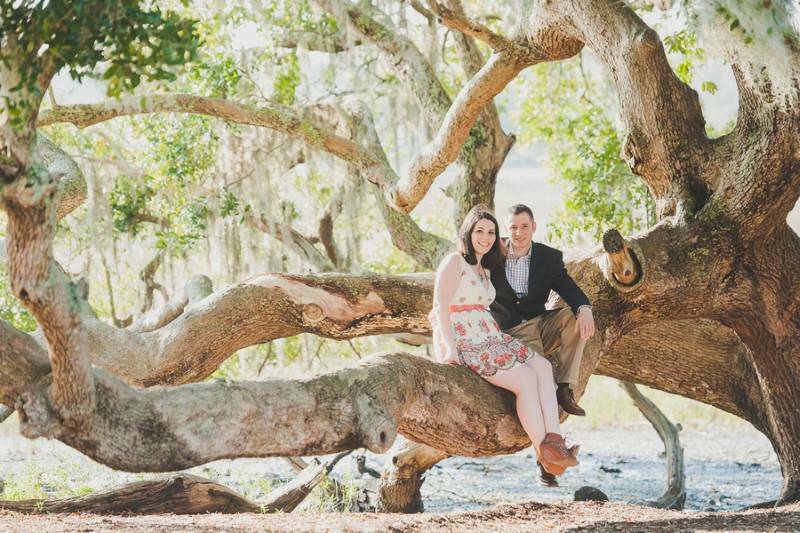 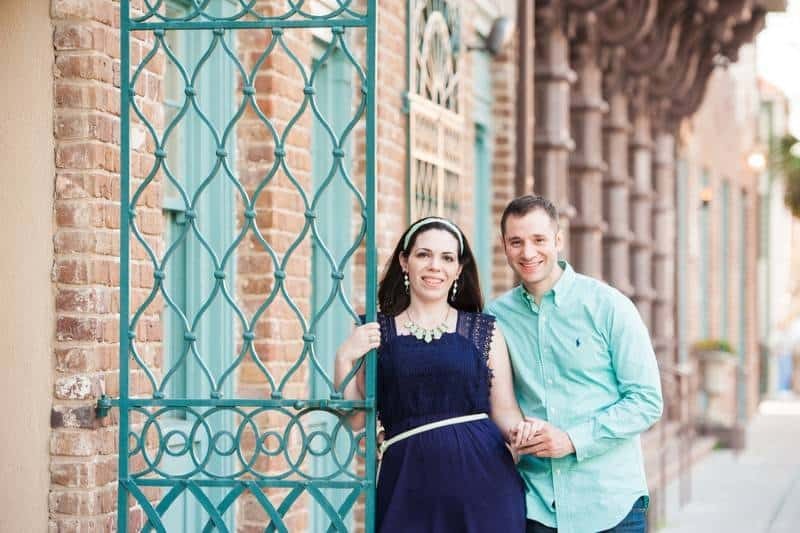 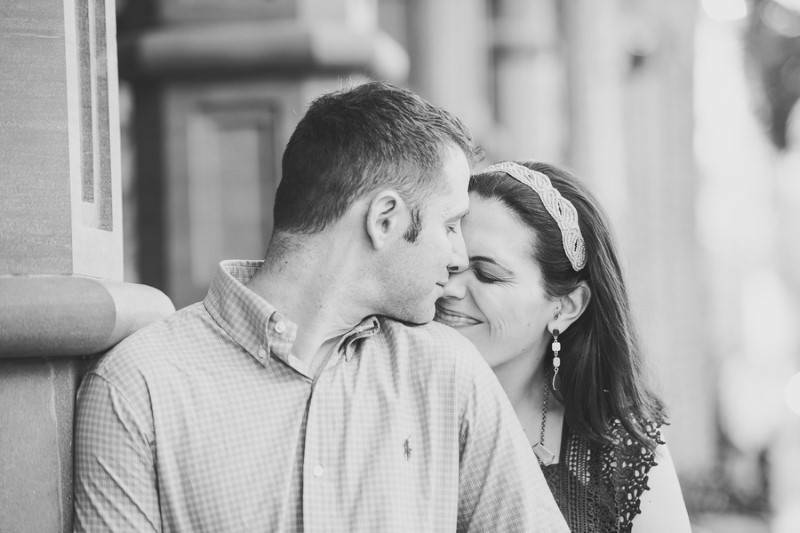 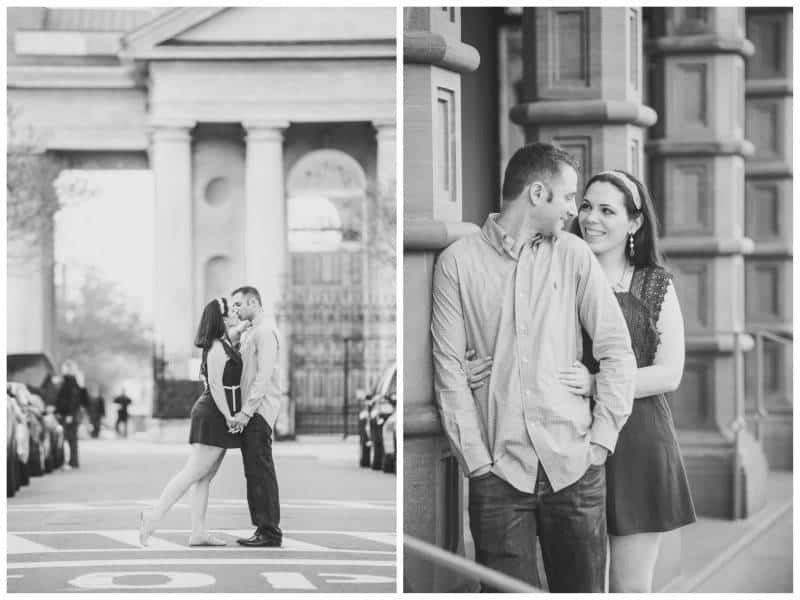 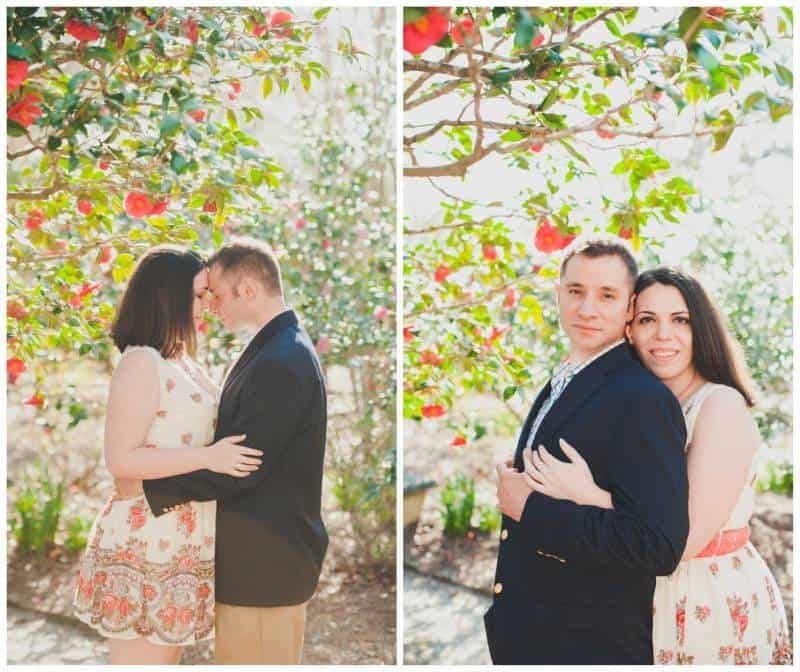 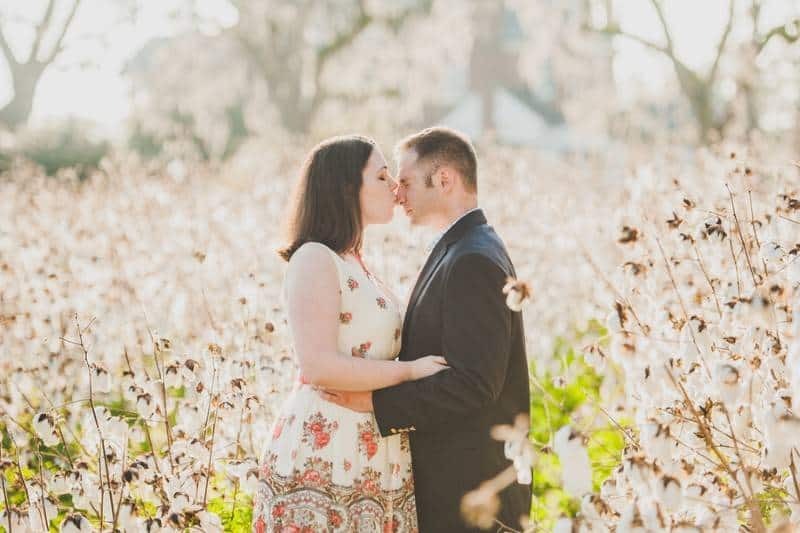 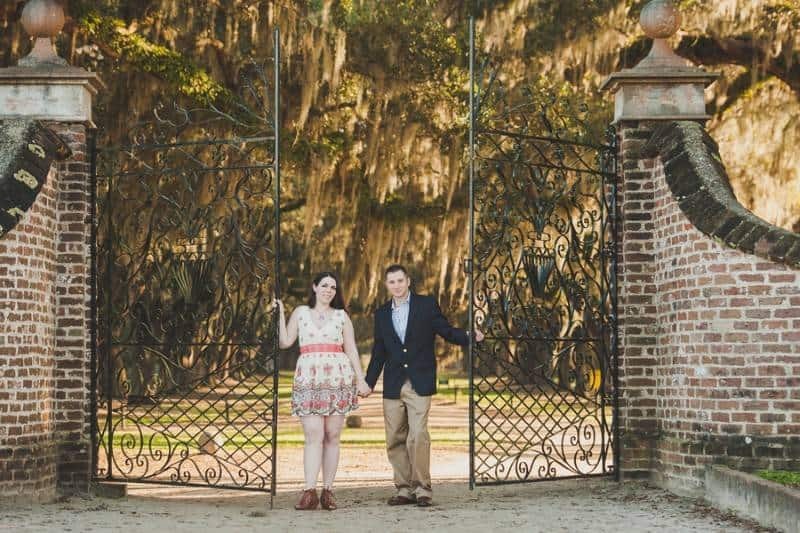 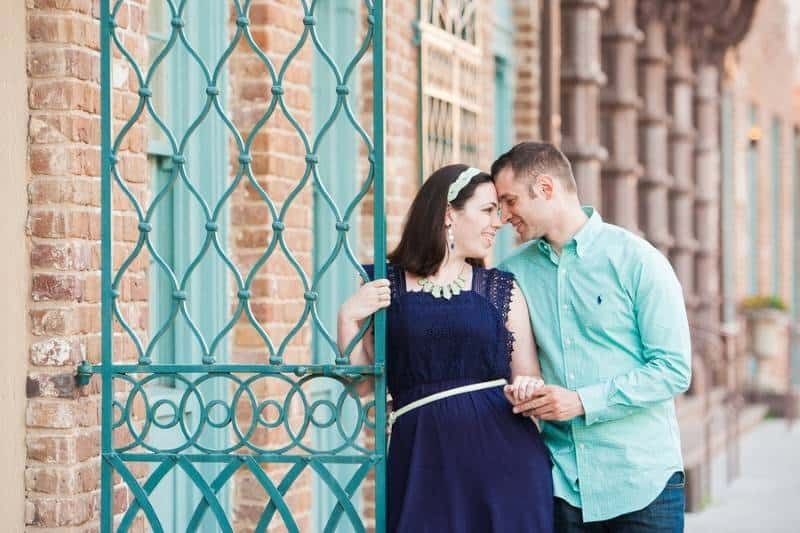 These two city lovebirds headed down to Charleston, South Carolina for some fun in the sun during their engagement session with Alyona Photography. 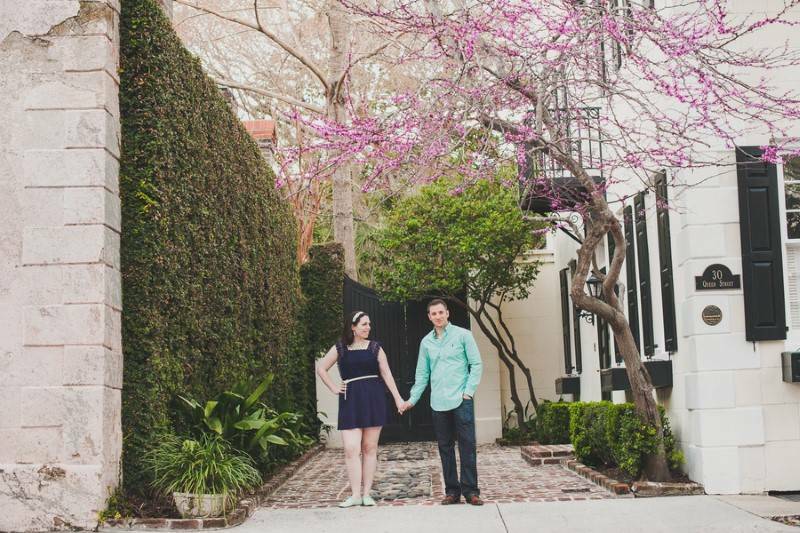 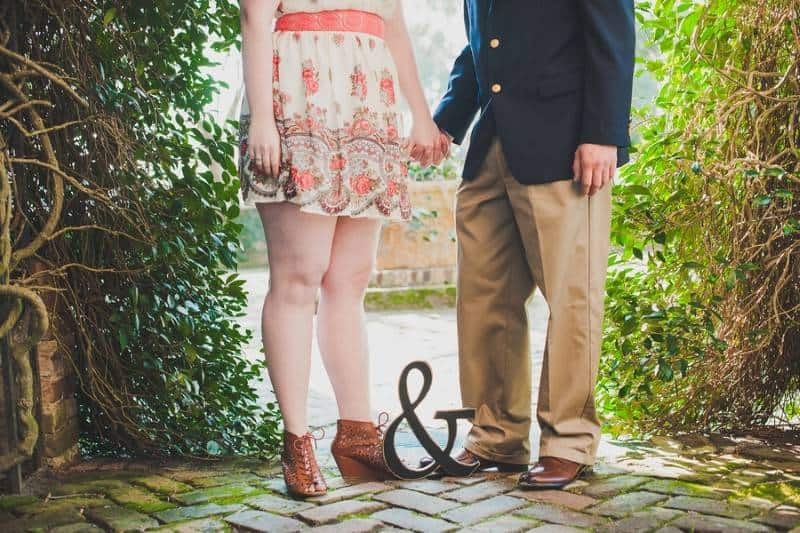 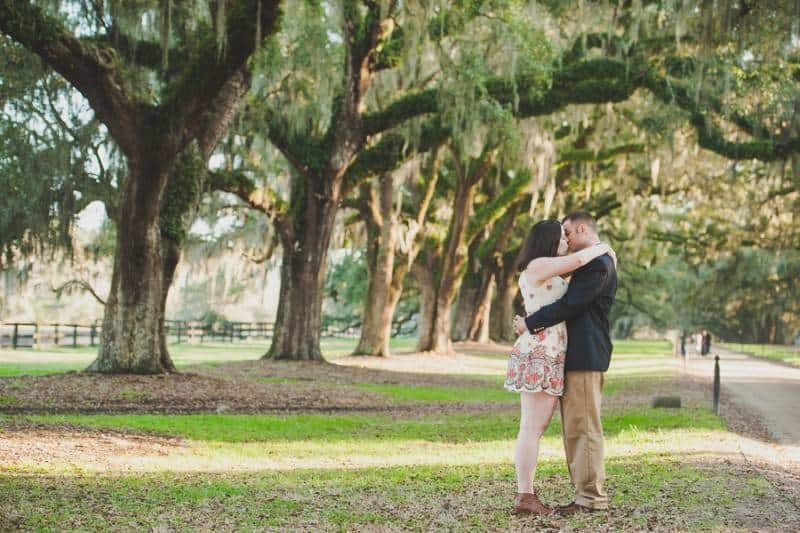 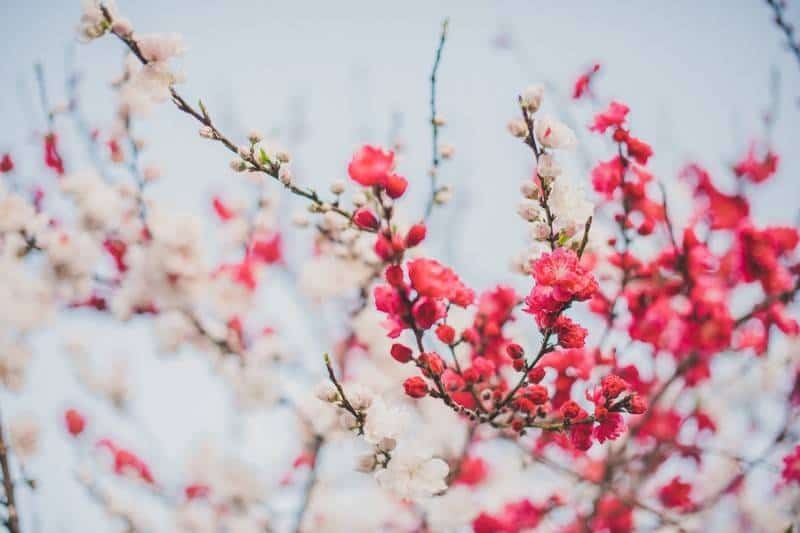 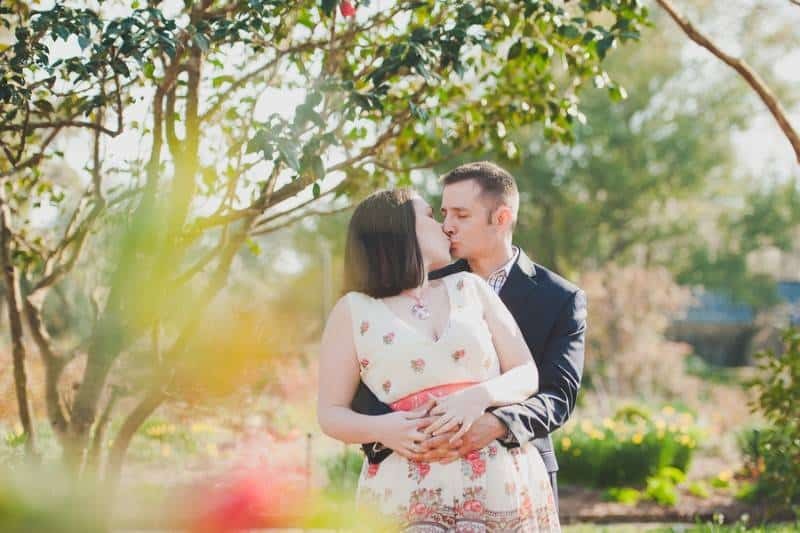 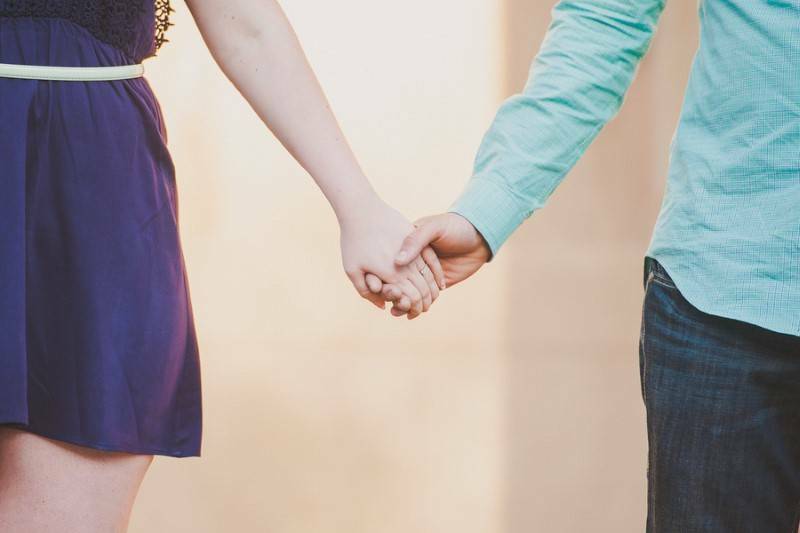 Nothing like Spring time to bring such a romantic feel to a likewise sweet engagement. 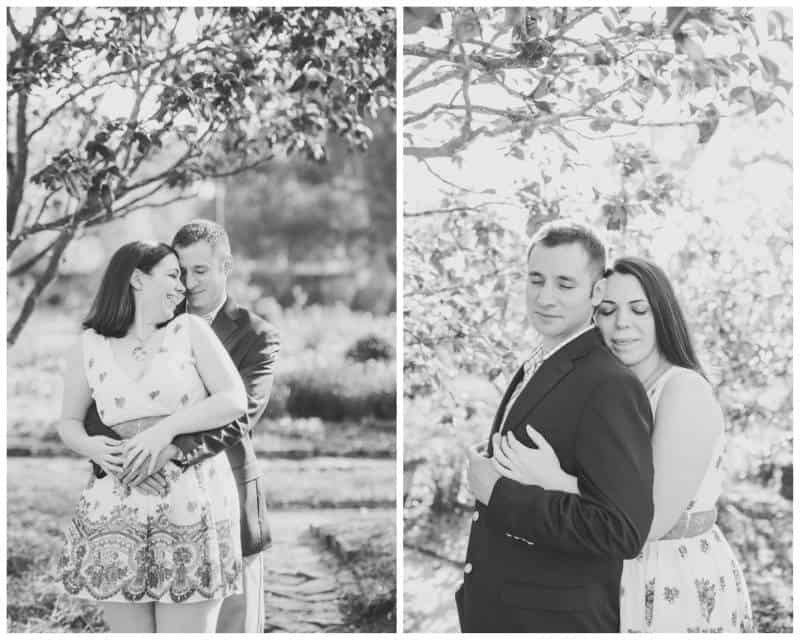 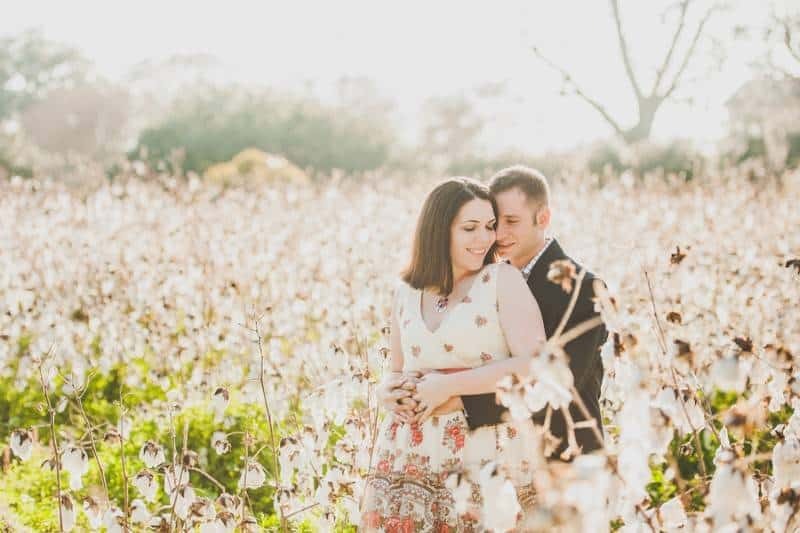 We definitely liked how these two’s wonderful love for each other was greatly communing with the beautiful & natural surroundings. 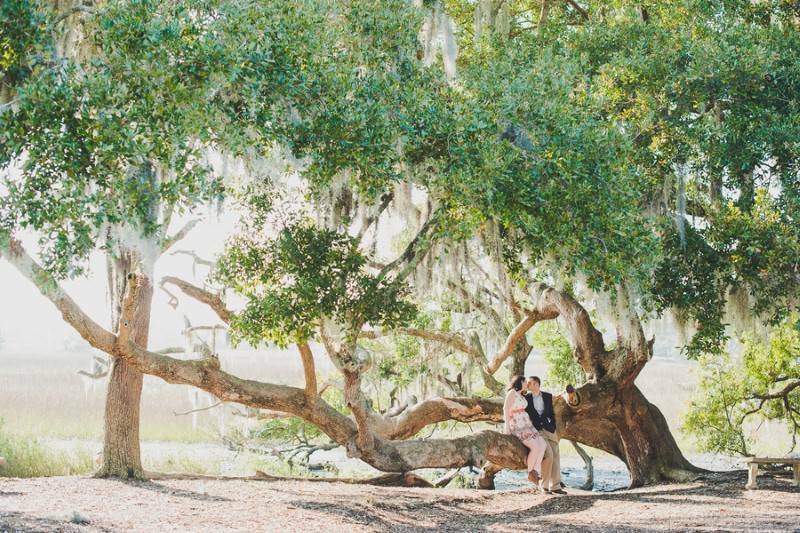 Everything looked astounding & calm! 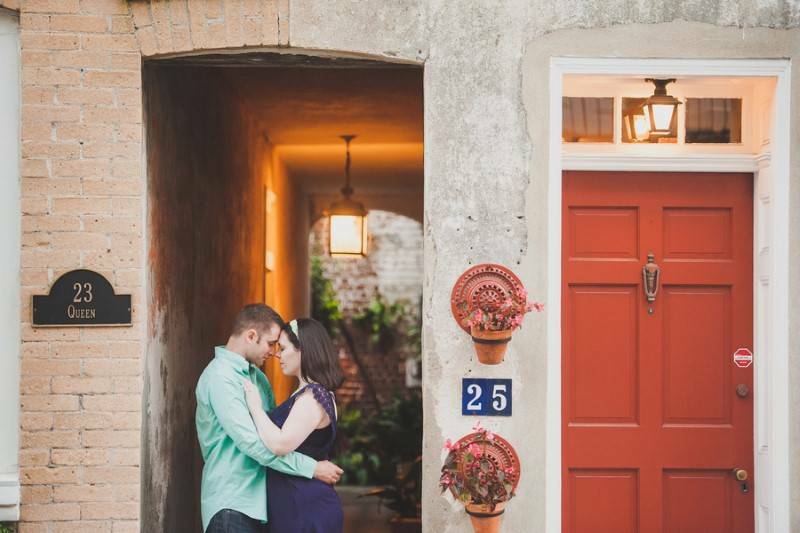 It was as if they were living in their perfect little world & there is nothing else there except for the certainty of just being together. 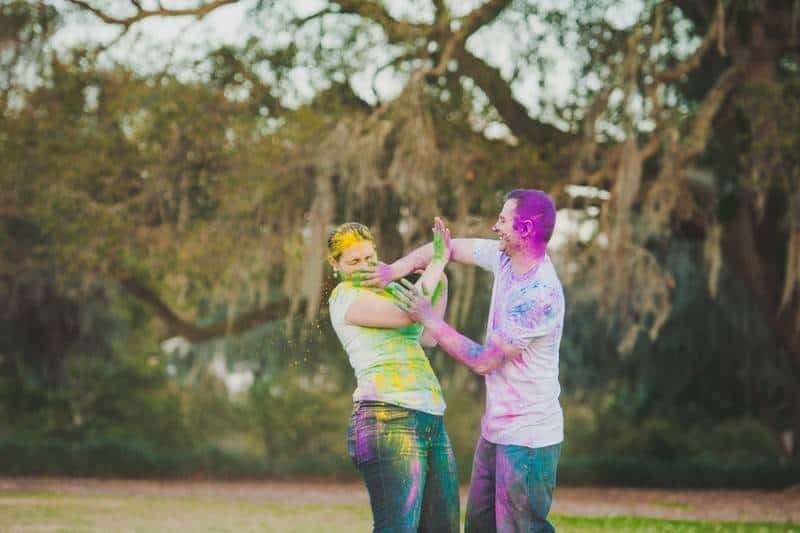 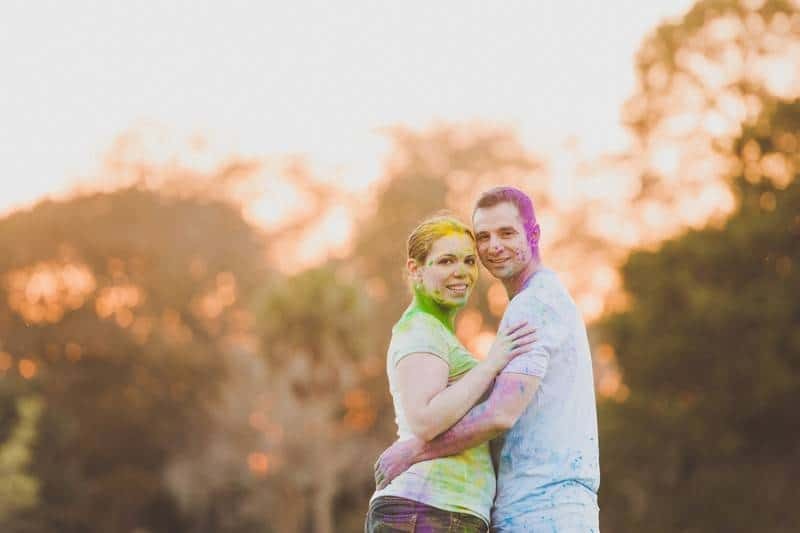 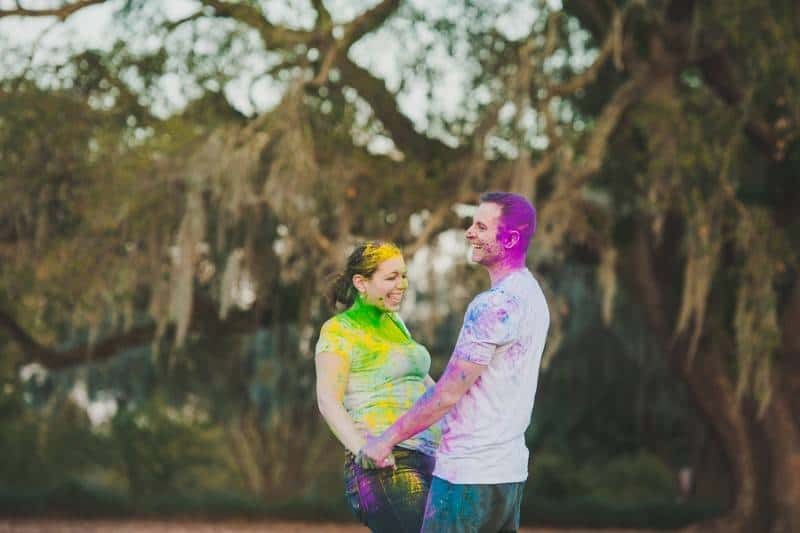 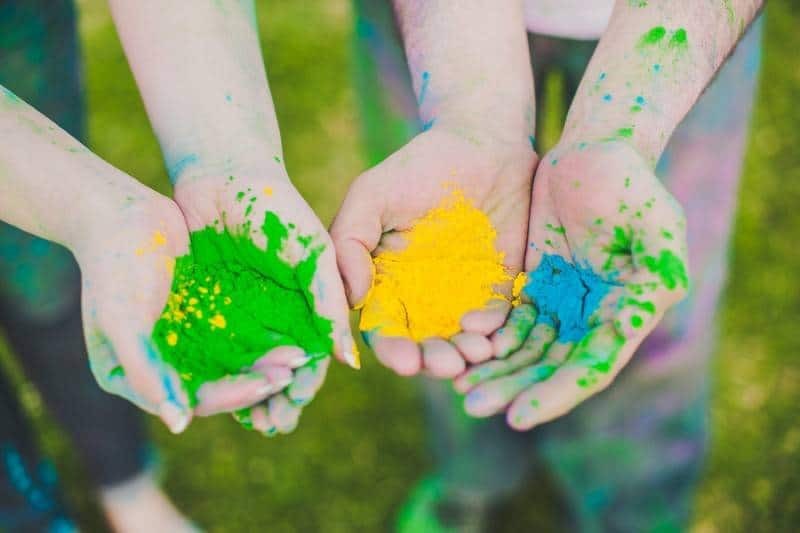 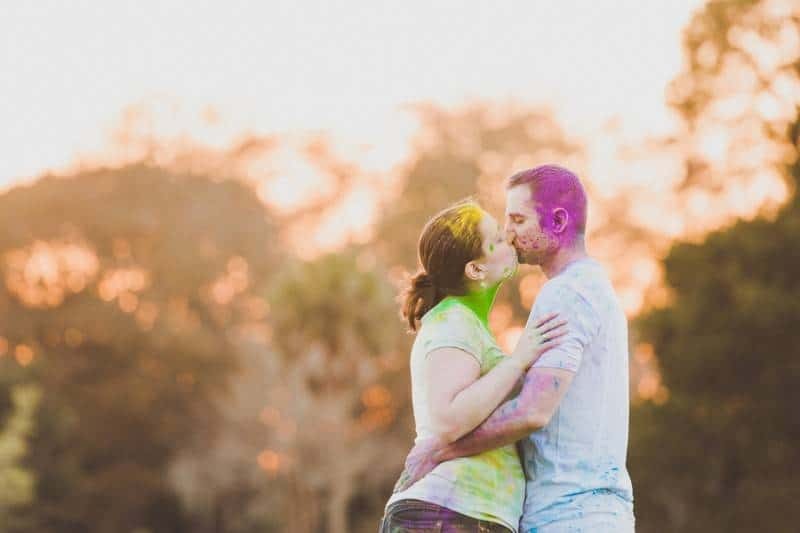 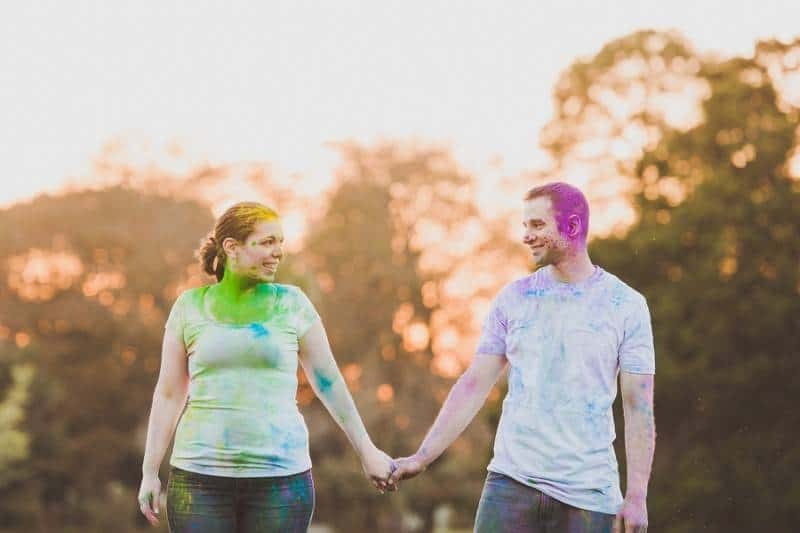 We especially enjoyed the part where they played around with Indian color powder — the burst colors was just full of fun energy. 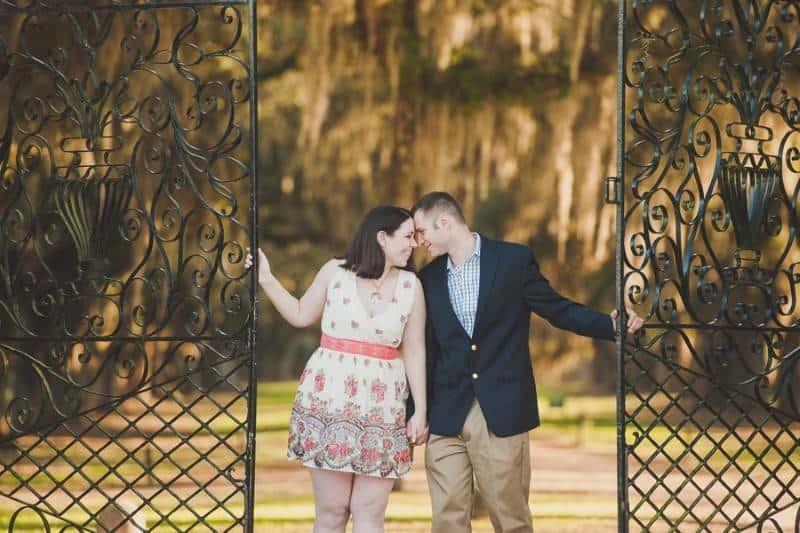 And we’re sure these two are in for a fun ride together for the rest of their lives! 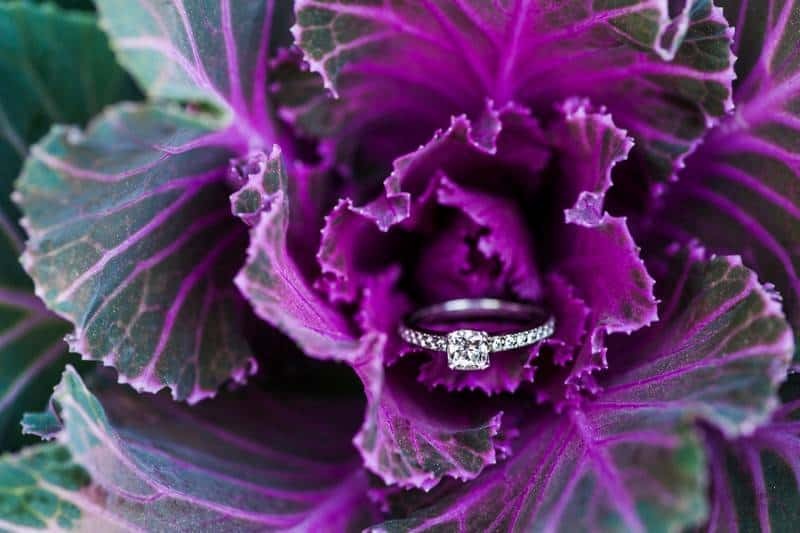 Congratulations Emily & Neil!